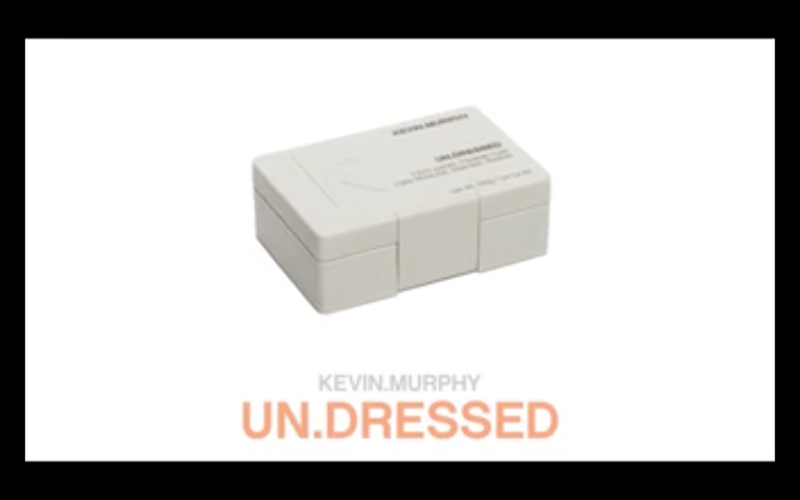 Dress up your look by getting UN.DRESSED. 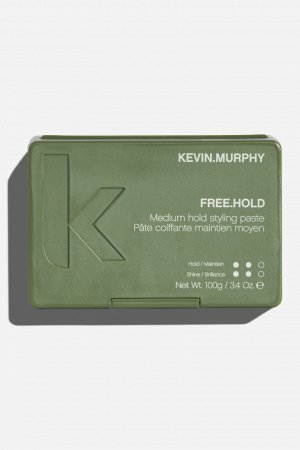 Designed with ingredients that help put the spring and stretch back into the hair, this firm elastic paste, with flexible hold, allows you to create loose undone looks with a matte-textured finish. It’s the kind of moveable control needed to create definition and movement in-one. RUB. APPLY. DRY. Rub a small amount of UN.DRESSED between your palms and distribute evenly through damp or dry hair. A natural wax, secreted by Honey Bees, Beeswax (Cora Alba) helps create definition and allows for the moulding and setting of the hair. 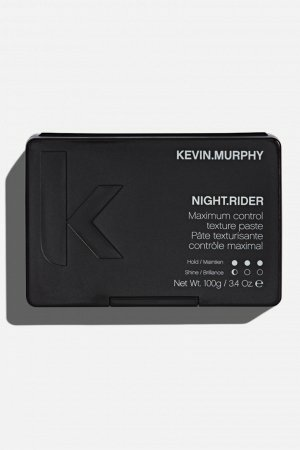 Known to seal in moisture, it also helps prevent hair breakage. Shea Butter delivers moisture to dry or damaged hair from root to tip, and helps repair and protect against environmental stressors, dryness and brittleness. 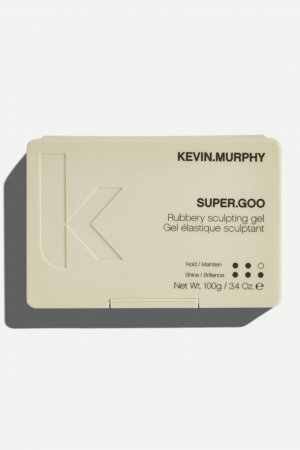 Quickly absorbing, this naturally-good-for-you butter helps rehydrate the hair and scalp without clogging the cuticles. 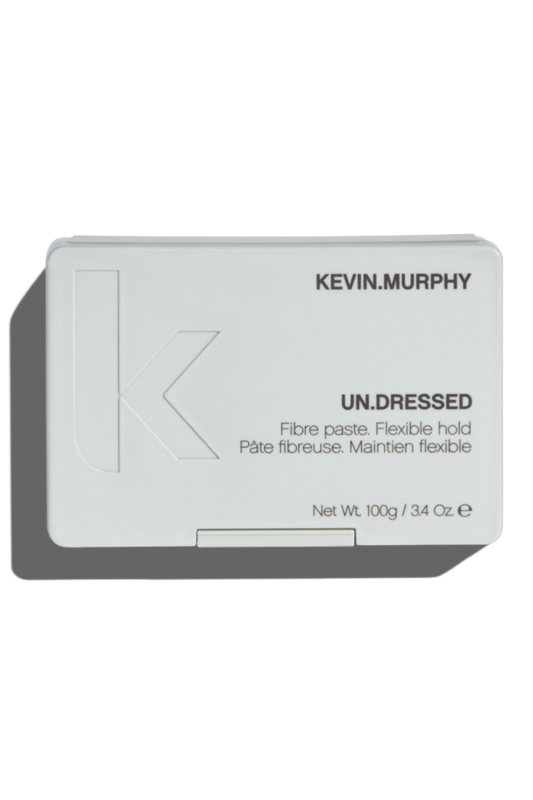 A key product in our STYLE/CONTROL regimen, the best way I can describe UN.DRESSED is by saying it’s a stretchy, elastic creme that you can work into the hair to create amazing, messy, texture. 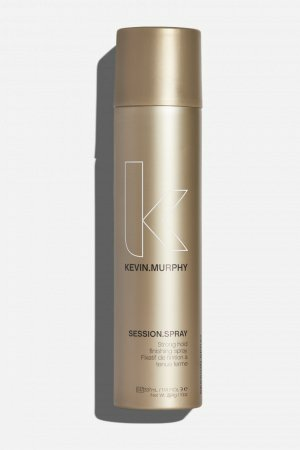 The important thing to remember is that the thicker you want the hair to look, the more product you use…just keep adding, and your hair keeps getting thicker.